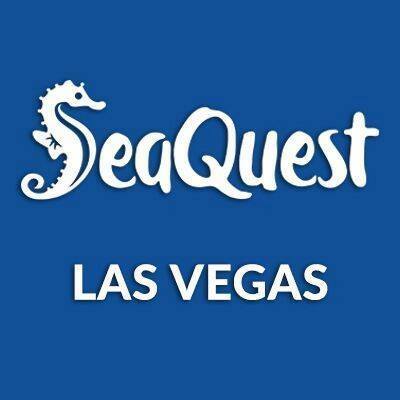 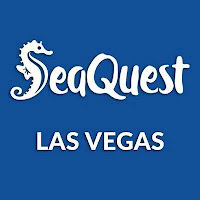 "Immerse yourself in a world of discovery as SeaQuest Interactive Aquarium taking you on an adventure through rainforests, deserts and the depths of the seas. 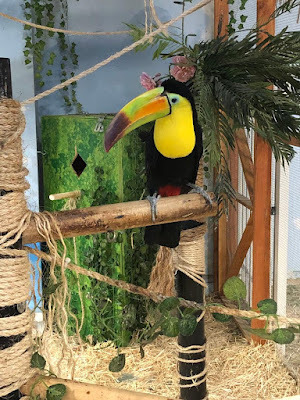 With exciting exhibits and activities for families and children of all ages, you’ll be able to get wet with the stingrays, feed the toucans, encounter the caimans, marvel at the sharks, take selfies with the snakes and more." 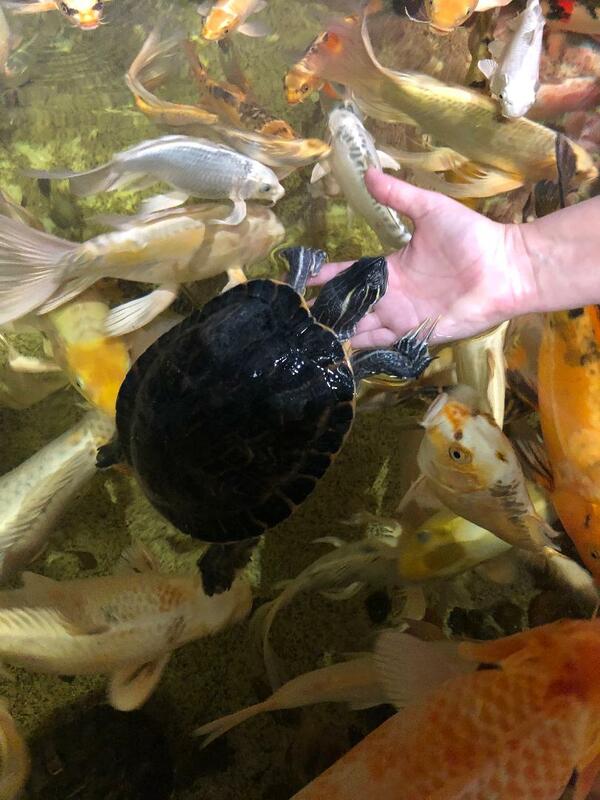 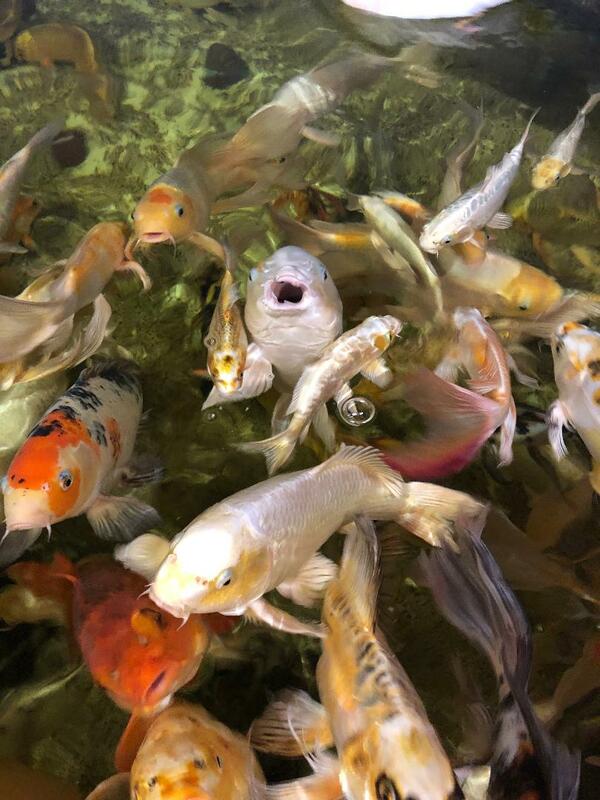 What a nice little place in Vegas to enjoy all types of fish, animals, and reptiles. We loved the hands on opportunities, the quaint gift shop and just a nice time to relax and walk around in a non crowded atmosphere.